As we head toward the summer holidays, our hearts and minds turn towards taking a breath, relaxing and for those of us lucky enough, taking advantage of some time-out from our busy lives. For our boys, the extra downtime can be both a blessing and a time of risk. Longer holidays, present adolescents with opportunities to take risks they might not otherwise (Kann, et al., 2014). Increases in unsupervised time, access to money, transport and peer pressure can all play a part. Taking risks though, is a natural part of life and certainly an important part of growing up (Steinberg, 2007). There are two types of risk-taking: healthy and unhealthy. 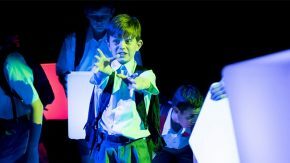 We have a shared responsibility to encourage boys to risk-take in safe surroundings and equip them to circumvent taking risks in potentially dangerous situations. Safe challenges that have the possibility of both failure and reward present adolescents with healthy risk options. Over the holidays keeping them involved in sporting activities, artistic and creative pursuits, volunteer and service learning activities, travelling, making new friends, or entering competitions are all good examples (Perkins & Jones, 2004). Excessive time and inappropriate use of social media, gaming, substance abuse, stealing, negative peer-related activity, or driving too fast, all constitute unhealthy risks and behaviours. We all too often construe our teenager’s risk-taking as acts of rebellion, but they seldom are. Adolescent risk-taking is more often associated with physiological development, brain development and identity formation than making a bold statement about authority or society. Choices, risk-taking behaviour, and associated environments. Discussion in relation to what types of drugs are available, both legal and illegal. Classification of drugs – stimulants, depressants and hallucinogens. Effects of drugs and possible side effects. Discussion on how illicit drugs are manufactured. The law surrounding alcohol possession and consumption for under–18s. 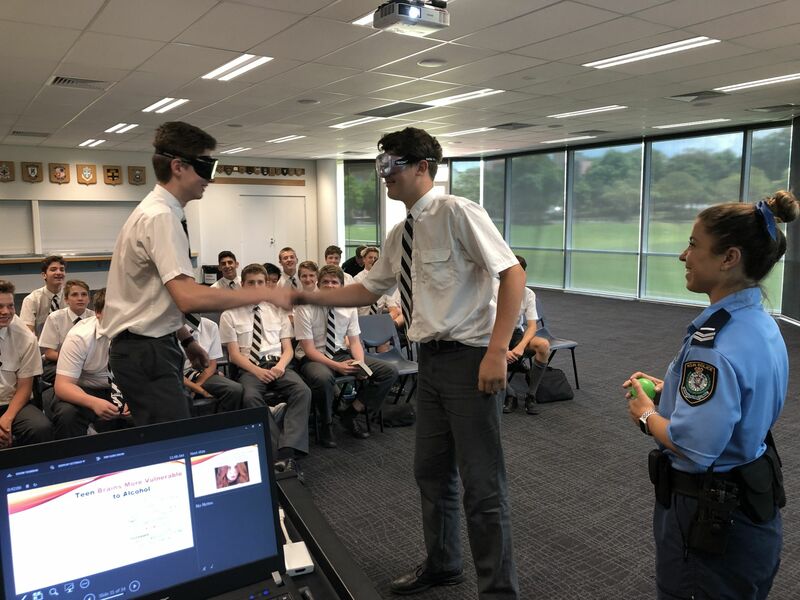 Activity ‘beer goggles’ – simulated high range blood alcohol glasses. Finally, the summer holidays afford us all an opportunity to connect and sometimes re-connect with family. The work of Ungar (2004) and the International Resiliency Project concludes that families are essential to the lives of adolescents. Adolescents need guidance and support from caring adults and require a balance between autonomy and setting limits. In this setting, several protective factors may provide a buffer from risky and anti-social behaviour. These findings point to the important place of peers, school and community as well as family in the lives of adolescents and the need for interventions to address these domains. 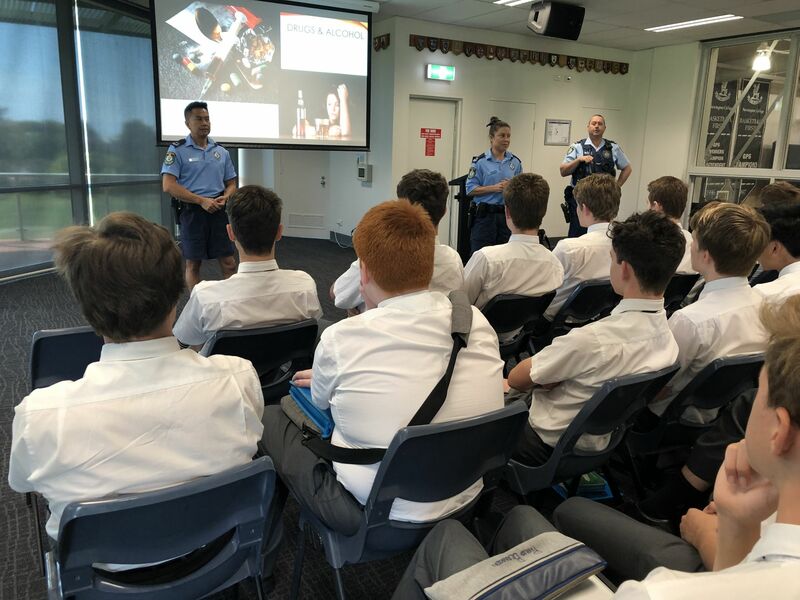 We trust the boys learned much and have plenty to consider after the presentations from Senior Constable Stewart. 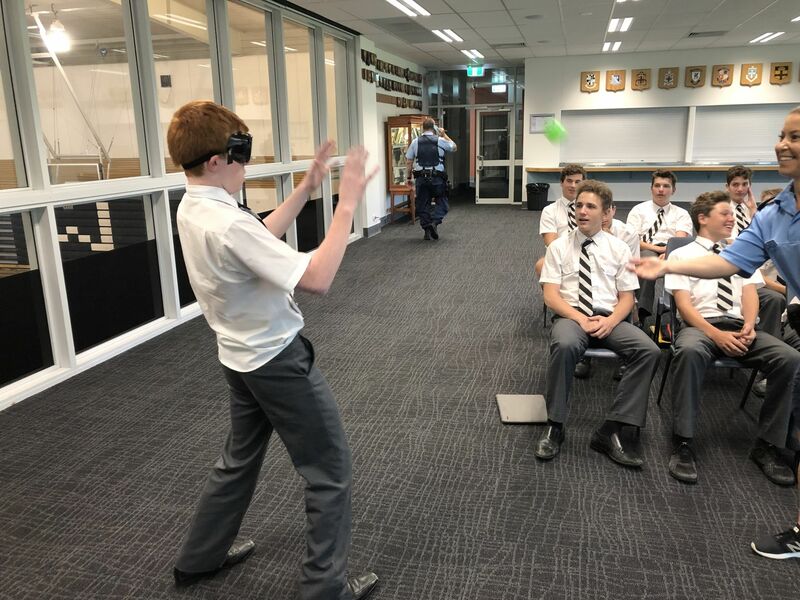 We thought it of the utmost importance as partners in your son’s education to make you are aware of the intervention and hope that together we can arm the boys with the skills necessary to make and take good and healthy risks over the break. We encourage you to talk to your sons about the discussions and activities and wish you a safe and enjoyable holiday. Kann, L., Kinchen, S., Shanklin, S., F. K., Kawkins, J., Harris, W., & Chyen, D. (2014). Youth risk behavior surveillance. MMWR: Surveillance Summaries. Perkins, D., & Jones, K. (2004). Risk behaviors and resiliency within physically abused adolescents. Child abuse and Neglect. Steinberg, L. (2007). Risk taking in adolescence new perspectives from brain and behavioral science. Current Directions in Psychological Science. Ungar. (2004). The Importance of Parents and Other Caregivers to the Resilience of High‐risk Adolescents. Family Process.